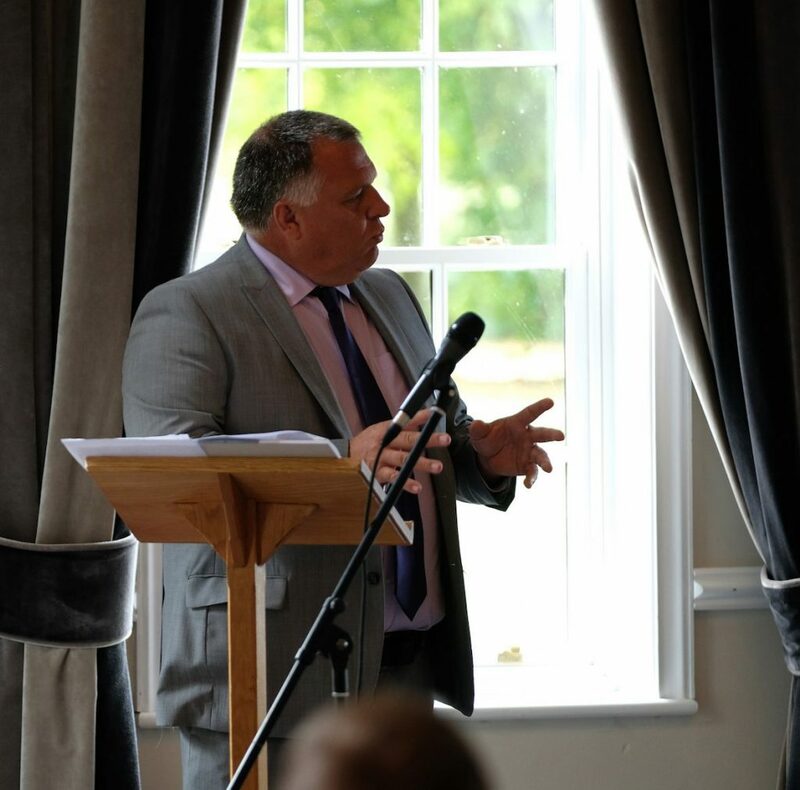 With Brexit on the horizon, UK export experts were joined by North East manufacturing and business leaders at Hardwick Hall Hotel Hotel, to discuss export, now and post Brexit, and how to put their business in the best position possible. The event, which was organised by accountancy firm Tait Walker, is the second event from the firm’s 2018 Export Campaign, which will run until the end of November. It revealed the importance for North East businesses to consider export options beyond the EU and aimed to address the burning questions and obstacles that the region’s businesses are facing. Hosted by Tait Walker’s managing partner Andrew Moorby (pictured), a five-strong panel including Simon Crosby for the Department for International Trade, Will McGarrigle for CBI, Patrick Kendell for UK Export Finance, Beverly Perry for Intellectual Property Office and Jacqui Tulip for North East England Chamber of Commerce encouraged attendees to assess their export activity and develop a new strategy now, ahead of 29 March 2019. Simon Crosby, senior international trade adviser at the Department for International Trade, explained that we have some great North East businesses who are exporting in the region already, but there is more to be done. “At the Department for International Trade, we are aiming to get more companies exporting for the very first time and to get those already exporting into new markets. The UK is already very successful at exporting and there is a very high demand for British goods across the world. However, if Brexit results in a no-deal, exports to the EU could be more expensive, increasing costs for UK businesses. 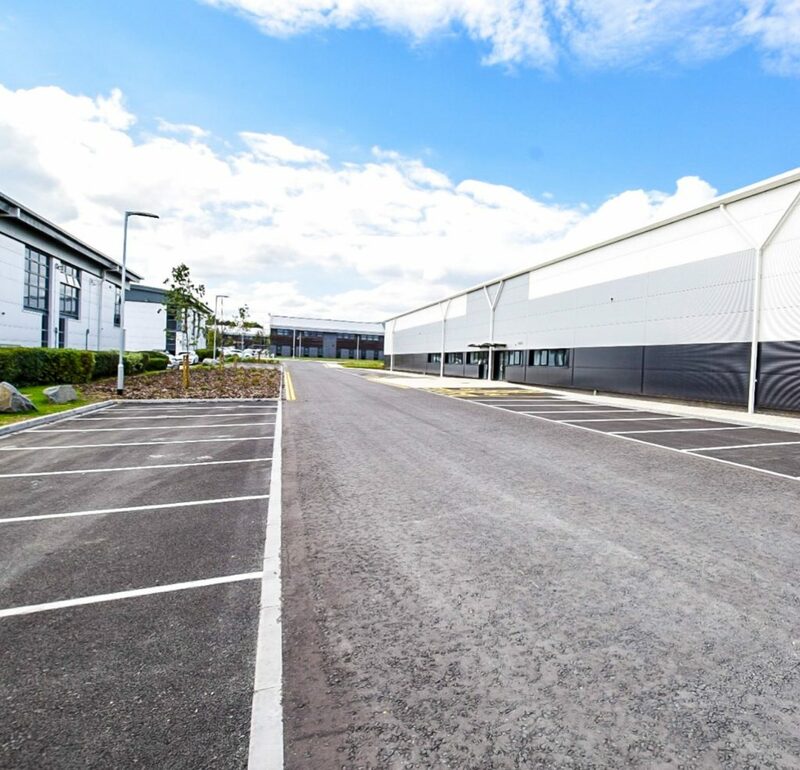 As a region, the North East should start to look at worldwide trade and the larger market opportunities that can extend product life-cycle and enhance business growth. As well as the overlying message to increase exporting, advice was also given on the importance of protecting your IP and how this can differ across markets, how to secure financial support through UK Export Finance, looking at specific issues around customs and ensuring you have the right team in place. Attendees were also given the opportunity to share any preparation concerns that they have and some great questions around practical steps to understand cultural issues, language barriers, new markets and pricing structures were answered by the panel. Andrew Moorby, managing partner at Tait Walker, said: “Our export campaign aims to support businesses across the North of England on how to explore export opportunities, understand support networks and how we can work better together as a unified region.